GREAT DOWNTOWN PROJECT! GREAT PRICE! You choose! This Historic building was built in 1915. Over 1700 square feet of potential! 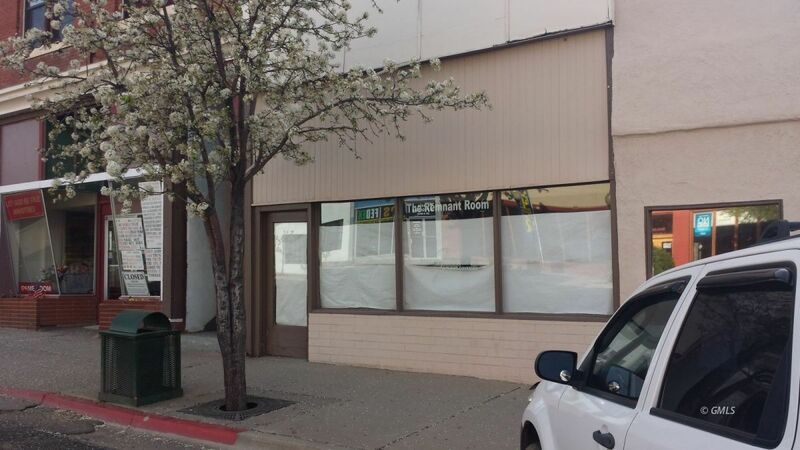 Downtown Globe opportunity! Now is the time to finish chasing your dream of owning your own business! So many options! This project is waiting and the price is right! Call today!